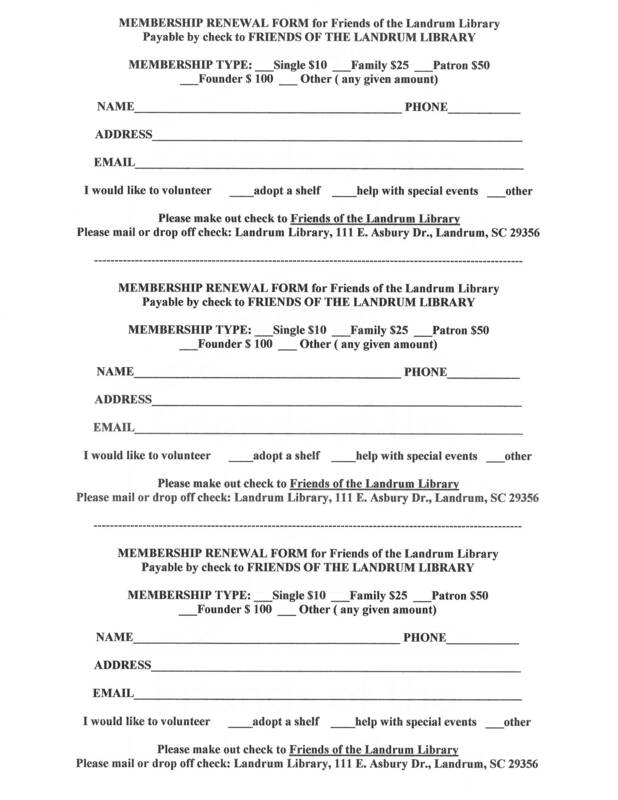 Above is a printable Membership Renewal Form for Friends of the Landrum Library. 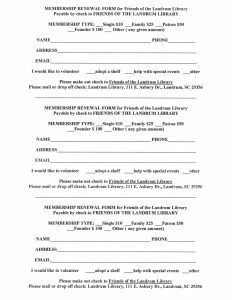 Become a volunteer today by submitting your form along with the designated funds to the Landrum Library. If you have any questions contact the Library directly at 864-457-2218.